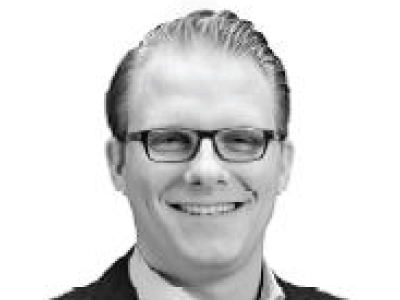 Jens Chromy is Business Development Manager and joined RECENSO in 2015. He is currently responsible for Chemical and Mechanical Recycling Solutions and has more than 10 years’ experience in the recycling industry with positions in strategic and operational business units. Jens has led international projects focusing on regeneration of commodities from different waste streams. This includes e.g. feasibility studies, business process and service engineering as well as legal affairs. He holds a B.A. in International Management with Engineering and a MBA and Eng. degree.